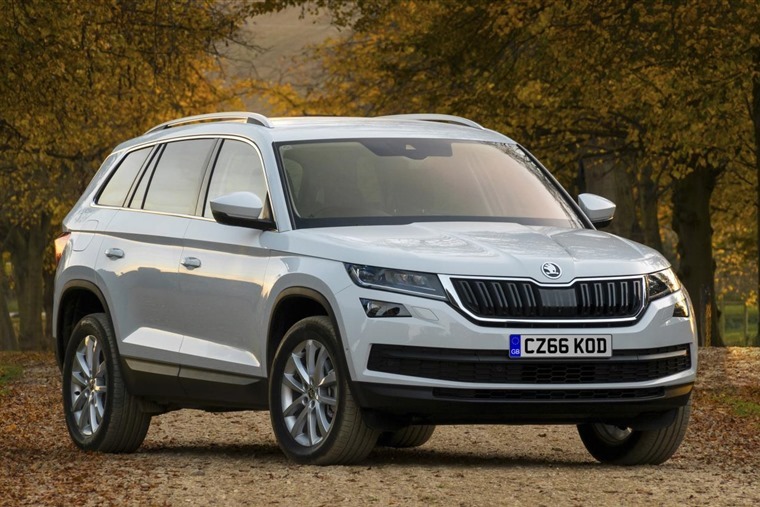 With competitive whole life costs for fleets and low running costs for drivers, Skoda has launched the Kodiaq SE Technology as an ideal companion for business users. A highly competitive vehicle, the Kodiaq SE Technology 2.0-litre TDI 150PS DSG aims to offer the perfect balance for corporate fleets, small businesses and company car drivers. Emitting 131 g/km of CO2, the Kodiaq has a P11d value of just £26,860 and BIK of 28%. In addition, the Kodiaq boasts low VED rates, SMR costs and greater fuel efficiency than its leading competitors keeping whole life costs low for the duration of ownership. SE Technology includes a host of innovative tech as standard to support business on the move, including Skoda Connect which turns the Kodiaq into a fully connected vehicle with Infotainment Online providing satellite navigation, traffic reports and calendar updates. Drivers can instantly sync contacts from their phone to the car, which can be accessed via steering wheel controls or voice activation for a safer way to make calls on the road. As an option for fleets regularly undergoing long distances, Adaptive Cruise Control (ACC) can be added to assist the driver in maintaining the selected speed and desired gap between the Kodiaq and the car in front. 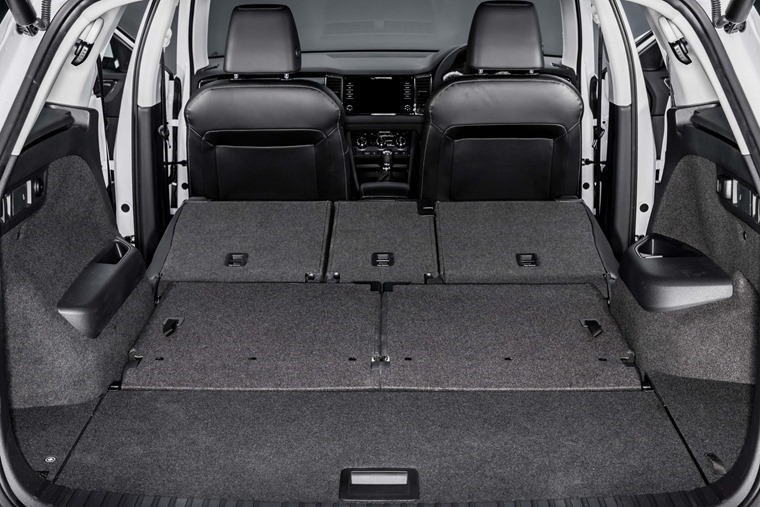 The versatile Kodiaq is available in both five and seven seat variants, and boasts one of the largest load spaces in its class - perfect whether transporting goods or passengers. Kodiaq features 720/630/270 litres of boot space with the rear seats up and 2,065/2,005 litres with the seats down in the five and seven seat models, respectively. The SE Technology model also comes with front and rear parking sensors as standard. Henry Williams, Skoda head of fleet, said: “We’re already seeing excellent growth in fleet channels, and the Kodiaq is an important addition to our fleet model range for 2017.